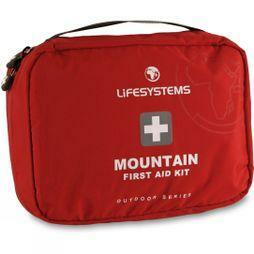 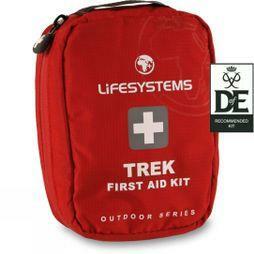 Cotswold Outdoor is a leading stockist of outdoor first aid kits, from top suppliers like Lifesystems and Ortlieb. 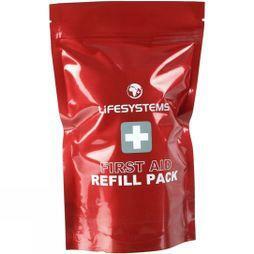 The contents of a first aid kit can vary based on the size and brand so browse each one individually to find the right one for your needs. 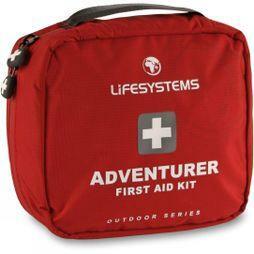 Whether you need a camping first aid kit or travel medical equipment, we offer a selection of kits for any situation. 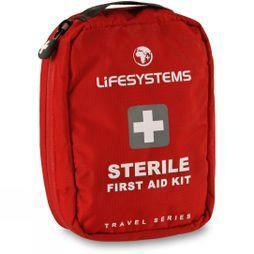 Each kit contains essentials like dressing, bandages, surgical gloves and scissors, but many kits have been designed for specific scenarios. 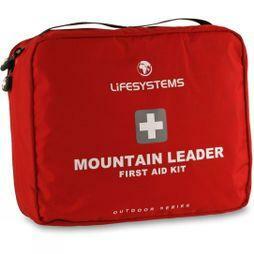 The Mountain Leader Pro First Aid Kit, for example, has been designed to contain enough equipment to care for up to sixteen people on the mountain. 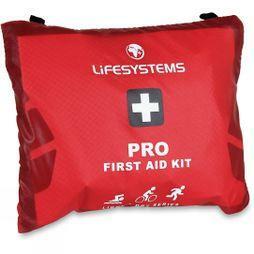 We have cycling-specific first aid kits with straps designed to attach to your bicycle. 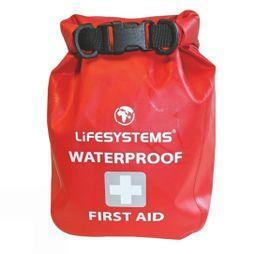 Some come in waterproof bags making them ideal for wetter climates and activities involving water. 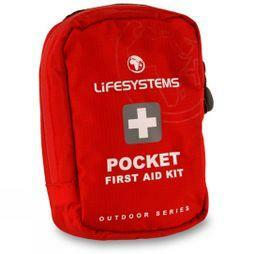 Browse our selection and ensure that you're well equipped for any type of emergency.